I consider myself SO fortunate to have officiated some epic weddings! Sometimes large, sometimes small, indoors or outdoor, big and small budgets alike, ANY wedding can be memorable with good planning and then execution of that plan. Recently I enjoyed such a well planned and executed wedding. Angela & Nick were such fun to work with via the premarital counseling and wedding planning process. 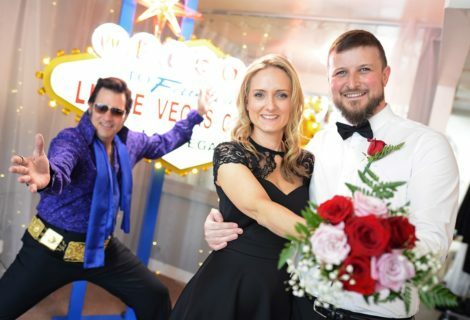 They surrounded themselves with an experienced and proven team of wedding professionals such as wedding planner Laura Mayfield at Mayfield Events https://mayfieldevents.com and wedding photographers Outland Weddings http://www.outlandweddings.com — and the results, well you be the judge from these wonderful photos. 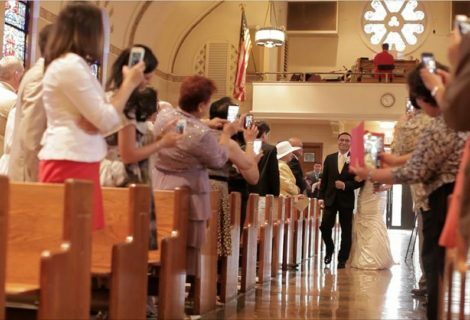 Yes, good planning does make for good weddings! 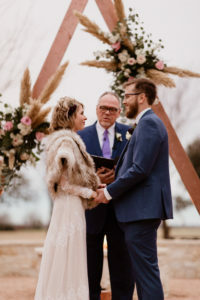 Loving Celebrations and I (having officiated at some 500 weddings) and would love to be part of your plan and vision for your perfect wedding day!